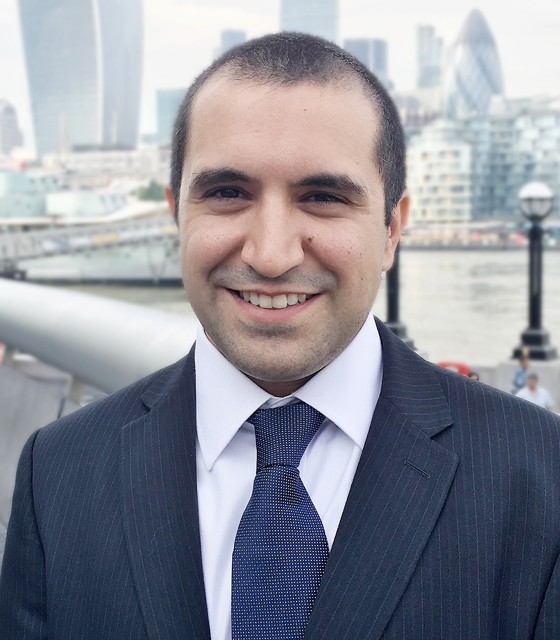 Working capital solutions provider Demica has made a number of appointments to its London team, including Mansour Davarian as associate director of origination for trade receivables and supply chain finance transactions. Davarian (pictured) joins Demica from Hitatchi Capital, where he was responsible for developing group financing strategies for the company’s group business and European clients. He previously worked at HSBC for seven years, most recently as part of the asset-backed finance team with a focus on securitising consumer, auto, trade and mortgage-backed receivables on a non-recourse basis. At Demica he will report to Tim Davies, head of origination Europe. Additionally, the firm has named Markus Musielak director of structuring and Luke Thompstone senior infrastructure engineer. Musielak will report to Francois Terrade, head of structuring Europe, and was previously a consultant at Northern Trust, as well as Citibank and BNP Paribas. His experience also includes an executive director role for corporate and structured finance products at West LB. Thompstone will report to Lear Specketer, Demica’s IT Manager. Demica has also announced more hires to its development and operations teams including Dario Avella as a developer, Gloria Orera as a consultant, and Aoife Doherty as junior office manager.